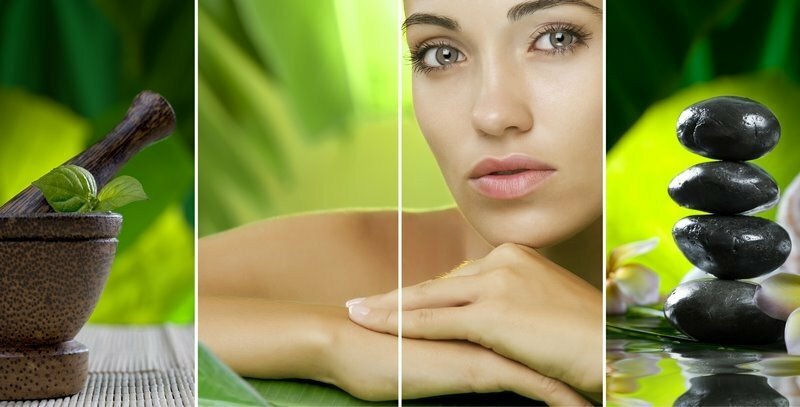 Located in downtown Venice, Aura Organic Spa + Wellness offers many organic services including facials, massages, reiki, Raindrop and Bowen Techniques, eyelash extensions and micro-current treatments. We are passionate about creating and blending healthy, organic retail products using Young Living Essential Oils for the face, body and travel needs. Aura’s services are designed to offer beauty and health benefits to improve the quality of life and true healing to sustain the body, mind and spirit. The intention of our licensed therapists is to personalize every treatment and to make all our clients feel at home.